Over 20 years of experience within the healthcare sector, including work with the NHS and private hospitals. 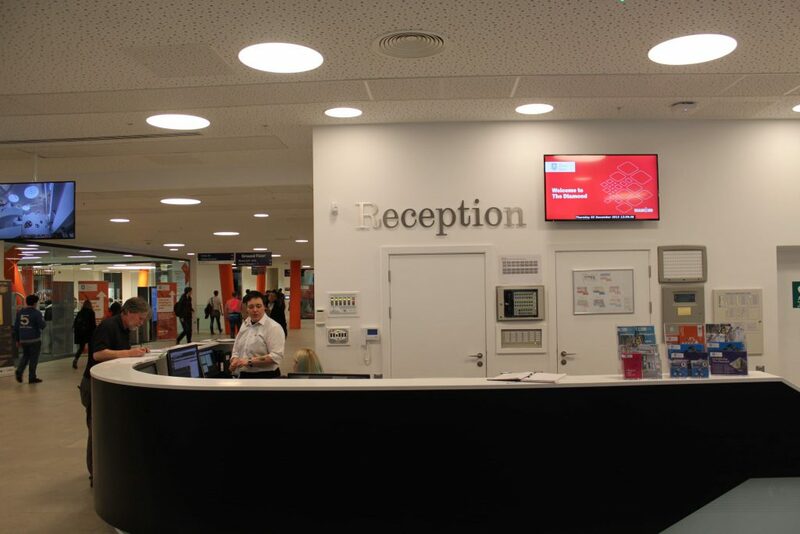 Sign systems and signage are without doubt a major part of the primary components that keeps hospitals functioning within the NHS and other private health organisations. As hospitals undergo larger expansions, with new wards and new buildings, both wayfinding and effective sign systems are becoming more and more of a necessity. NHS hospitals and healthcare buildings throughout the UK lose millions of pounds each and every year on patients missing appointments. Within the national healthcare funding being as limited as it is, hospitals can’t afford for multiple missed meetings from patients due to unreliable signage and staff having to be pulled away from their jobs to help direct patients. Staff also need to be able to find other departments or wards as quickly as possible, especially when patients often need immediate care. Therefore sign systems have become a crucial part of a solution to hospitals’ widespread problems. Many hospitals often use colour coded systems and other designated wording to describe spaces and areas throughout a hospital. Any of these desired outcomes are achieved a lot more easily with a well adapted sign system that fits the need of each individual project. DDA Compliant – All hospital signage supplied by Select Sign Systems is Dementia friendly and DDA compliant. It is of paramount importance that our signage is user friendly and usable for any hospital visitor, staff member or patient. All of hospital sign systems are made to your specification. Practically any colours can be achieved with Pantone or RAL references, as well as more traditional silver anodised finishes (sign system dependent). Look below to see our range of sign systems for the hospital environment.